The combination of Kristalia’s technology with Kensaku Oshiro’s creativity has led to Holo. 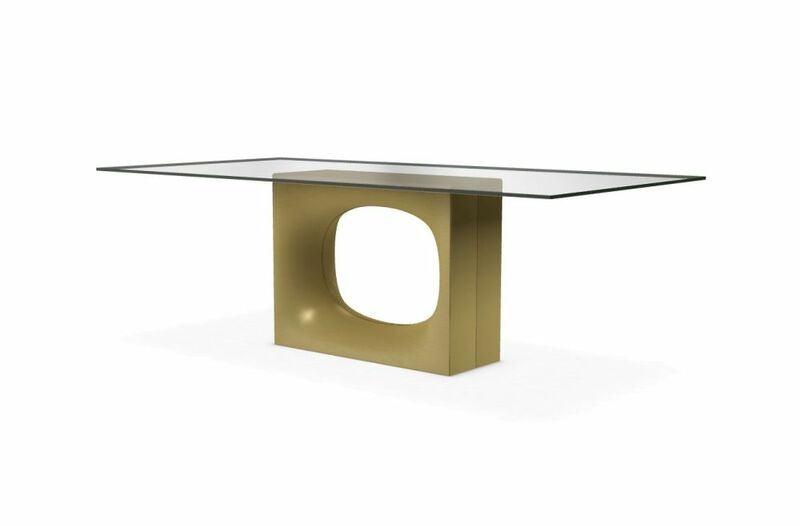 A table featuring an original base and an oval hole, with a softly moulded shape in sheet metal, made using a process that involves many moulding and bending phases. This original base supports a Fenix-NTM® top with a matt anti-reflective effect that gives the surface of this material warm appeal and a soft touch.